When your loved one is incarcerated his/her feelings will be in turmoil and they may feel out of control and not know what to do. You can provide them advice on what they do have control over. All they can control is how they react to the environment around them. It is up to them to decide if they are going to be angry, fight back, or comply. They must control their emotions inside and by you talking to them and providing advice to them that they are in control of how they respond will help them adapt to difficult situations. It’s really hard when all of their rights are taken away from them and they feel powerless. Their emotions and how they handle them is the only thing they have control over. Follow the rules. They are in a controlled institution with rules that they must follow even if they don’t want to, and even if they don’t make sense to them. If they don’t follow the rules they can get punished. They could get time added to their sentence (if found guilty of a crime committed while incarcerated), solitary confinement, or even revocation of privileges. Control his/her temper. The only person who will be affected by losing control of his/her emotions or temper is your loved one. Depending on the circumstances it could cause problems with other inmates or seen as insubordination which could lead to punishment as described above. Pick his/her battles. There will be a lot of things that your loved one will find unfair, however they will not want to be known as a complainer. 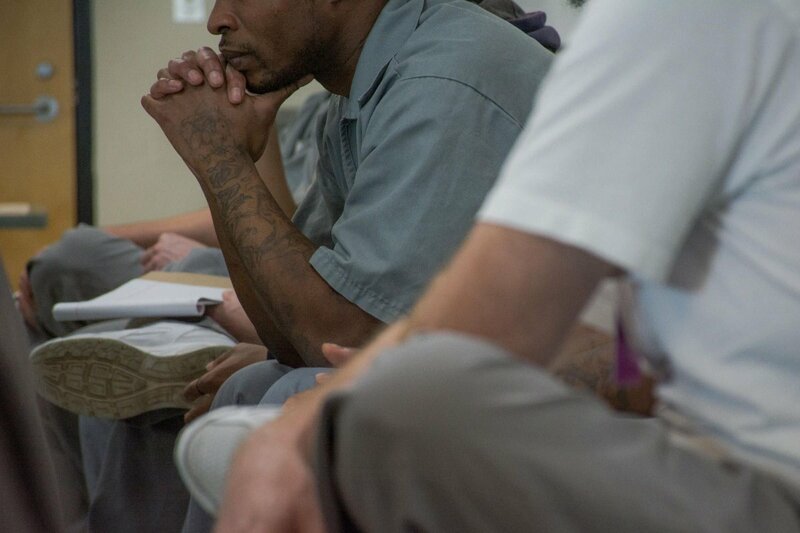 Inmates have the ability to file complaints, and they should do so when warranted and not for every little problem. Tell them to pick their battles wisely. Sharing. Do not share anything more than required until he/she is familiar with their surroundings. This includes information, food and supplies. Purchasing. Make purchases in small quantities. This way the other inmates will not know how much your loved one has on account. Do not purchase anything for other inmates. As described in Experience as an Inmate, everything has a price. Friends. There are no friends in prison, however your loved one may make acquaintances and form alliances with other inmates.